Commonest foreshore plant. 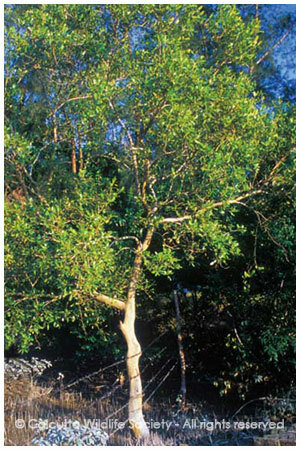 Vulnerable to defoliators. Highest salt gland density to expel salt. Leaf extract is used during child birth (abortifacient), seed ointment used for ulcers.